IOC President Thomas Bach (right) with all winners at the Olympism In Action Forum. Photography by Greg Martin/IOC. 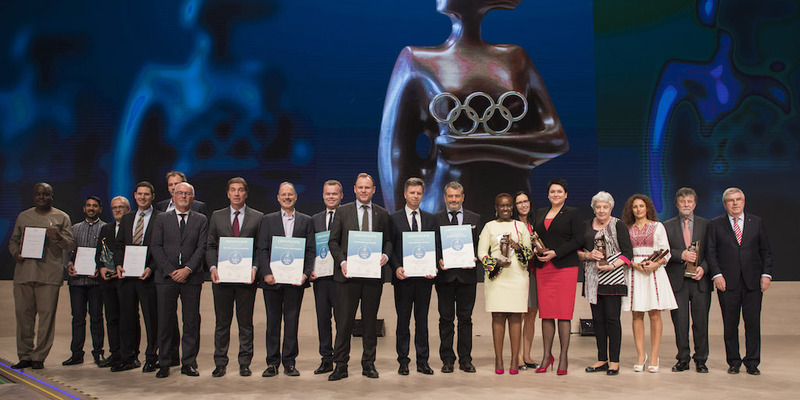 The world’s first Global Active Cities were honoured at an awards ceremony as part of the opening celebrations for the Youth Olympic Games in Buenos Aires. 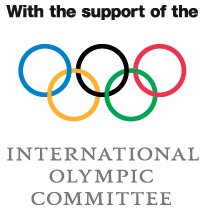 Buenos Aires, Argentina; Hamburg, Germany; Lillehammer, Norway; Liverpool, UK; Ljubljana, Slovenia; and Richmond, British Columbia, Canada were officially certified at the International Olympic Committee (IOC) celebration. The ceremony took place during the Olympism In Action Forum, which continues today. In order to receive the Global Active City label, the cities had to pass an independent audit with a stringent review of their physical activity and sports strategies and working practices. Each city has embraced a management model that motivates people at risk of inactivity-related illnesses to take up regular physical activity and sport. The Active Well-being Initiative was founded by Evaleo, a sustainable health association, and TAFISA, The Association For International Sport for All, with the support of the IOC. Anyone who wants to find out more is invited to a Global Active City Summit on 9 October, also in Buenos Aires.